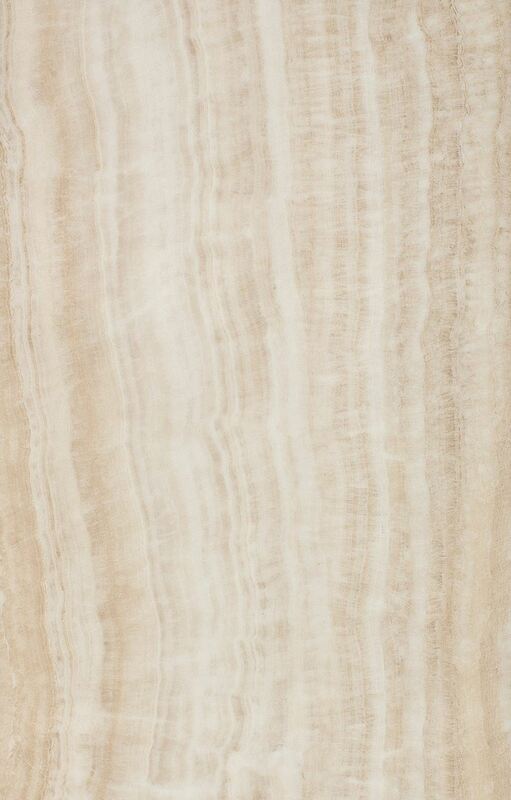 Strength and resiliency from the ground up. 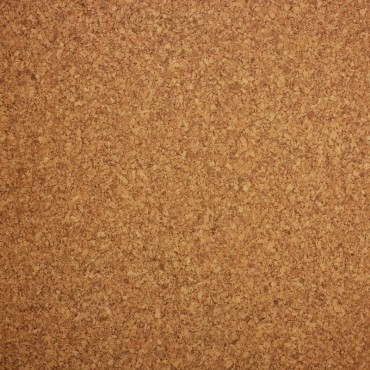 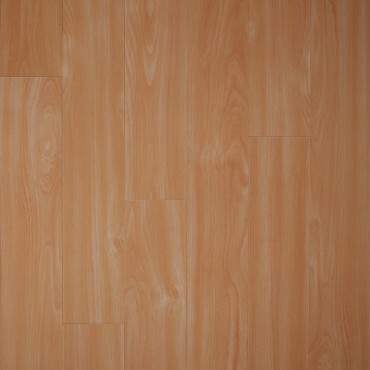 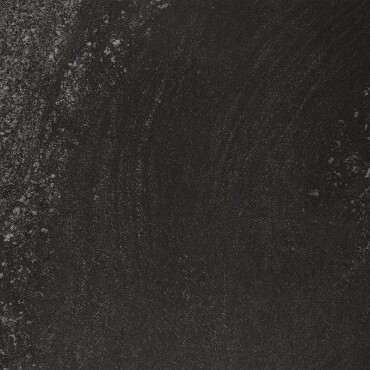 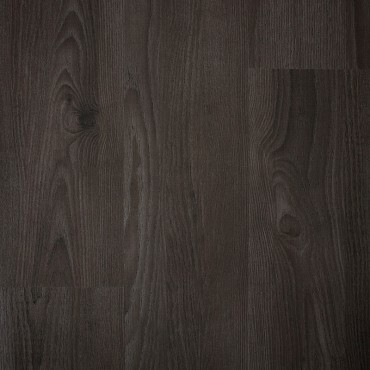 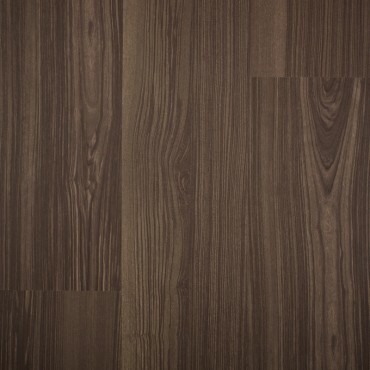 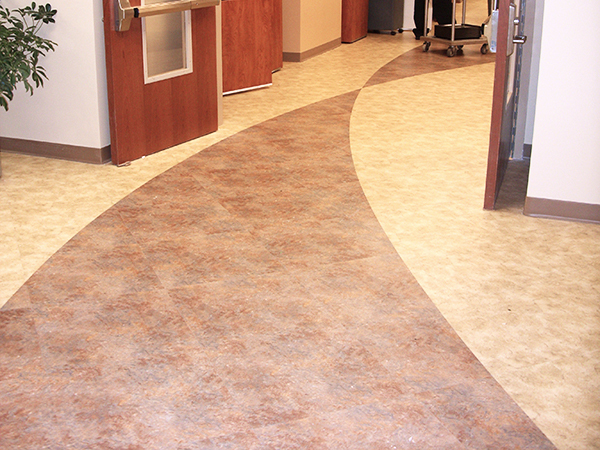 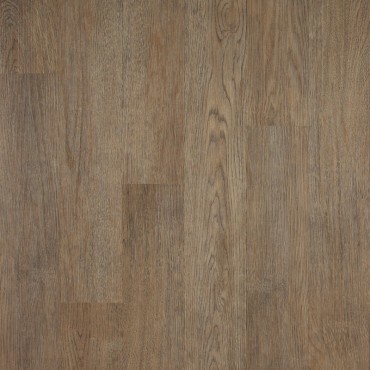 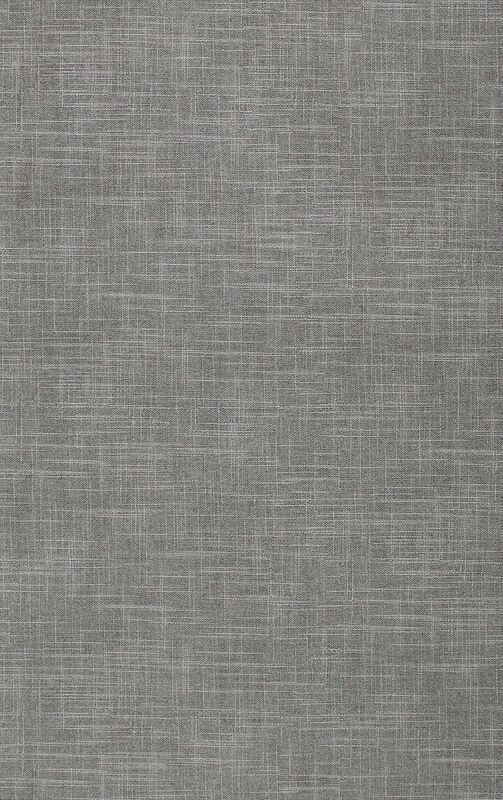 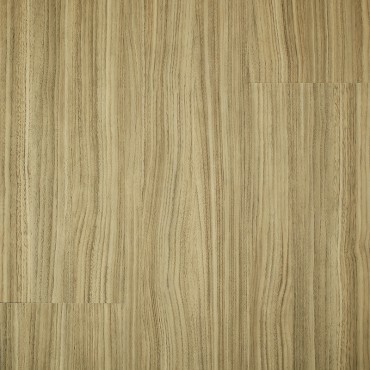 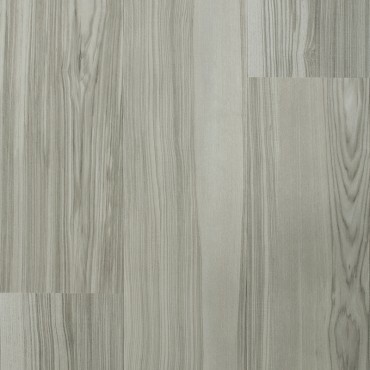 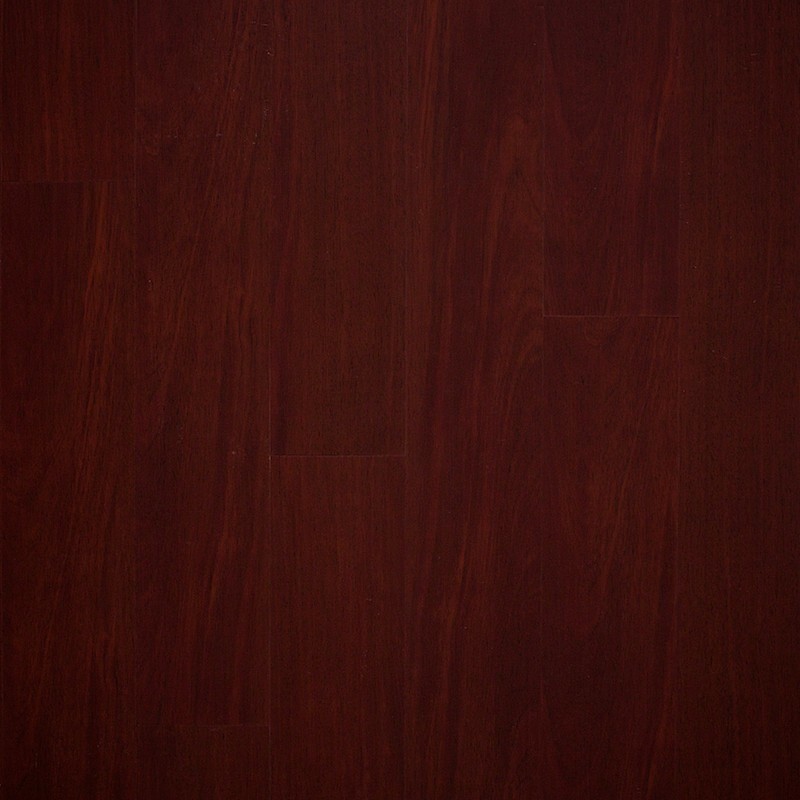 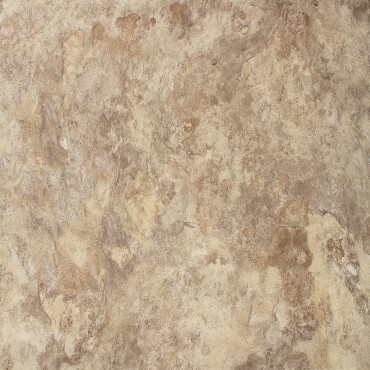 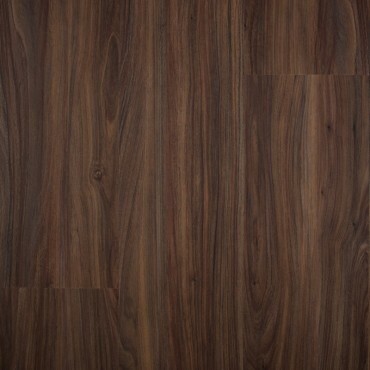 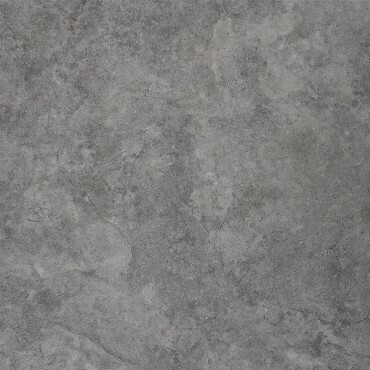 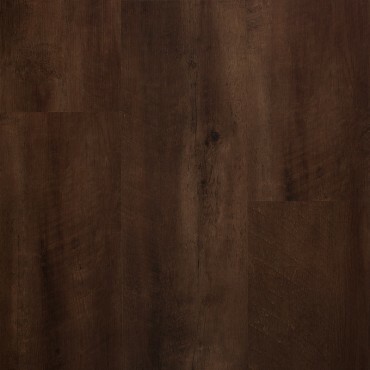 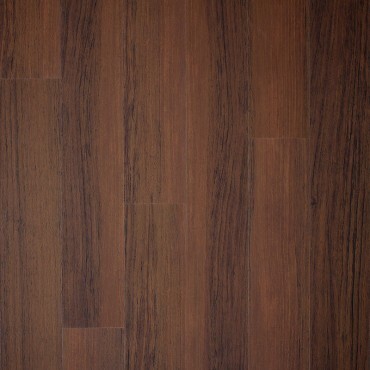 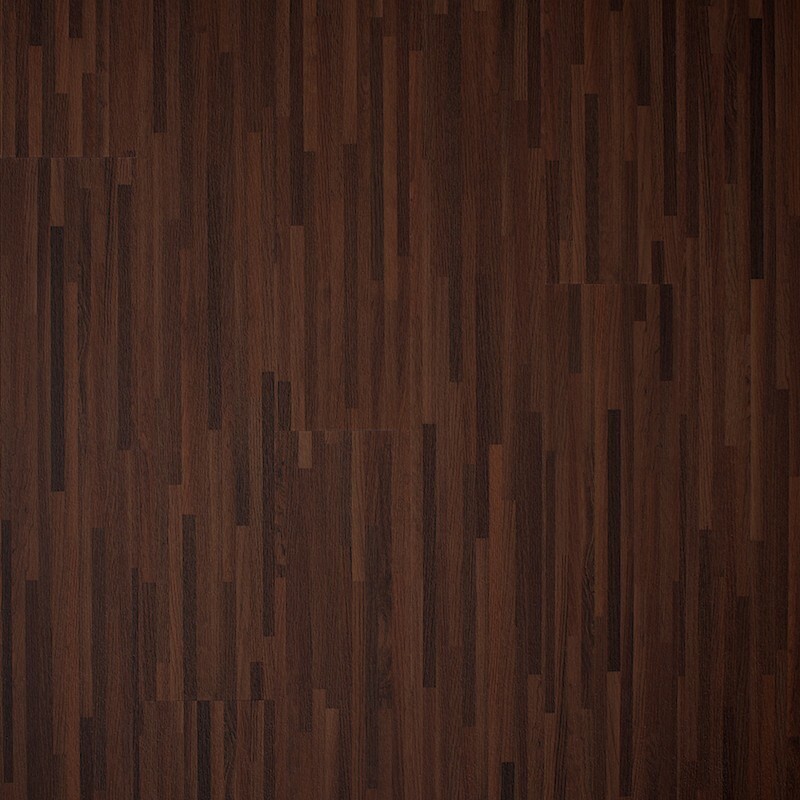 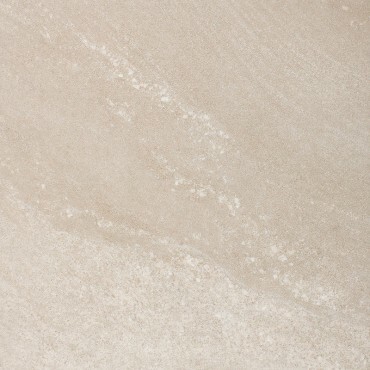 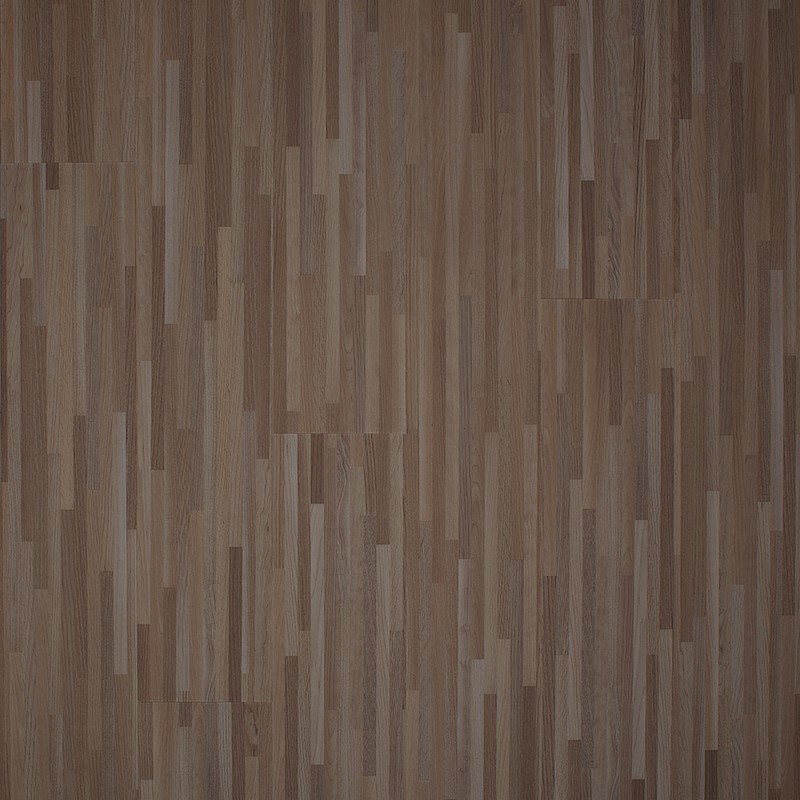 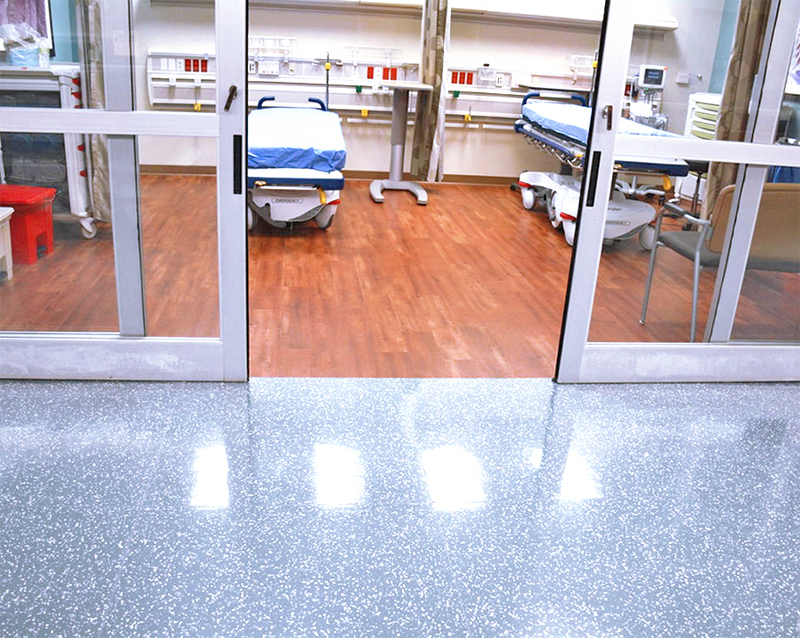 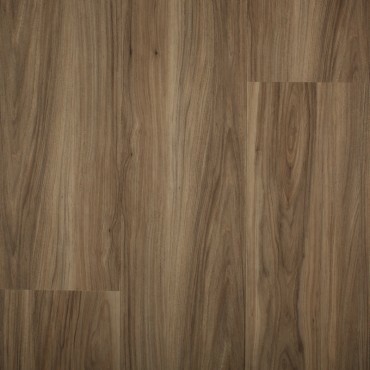 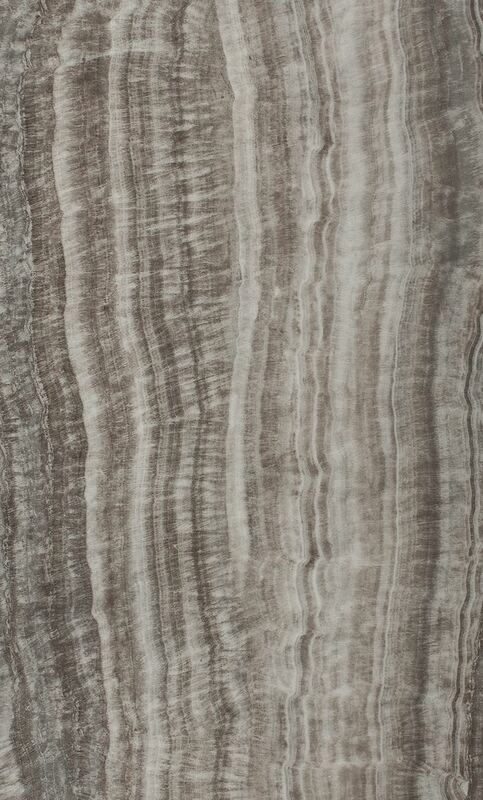 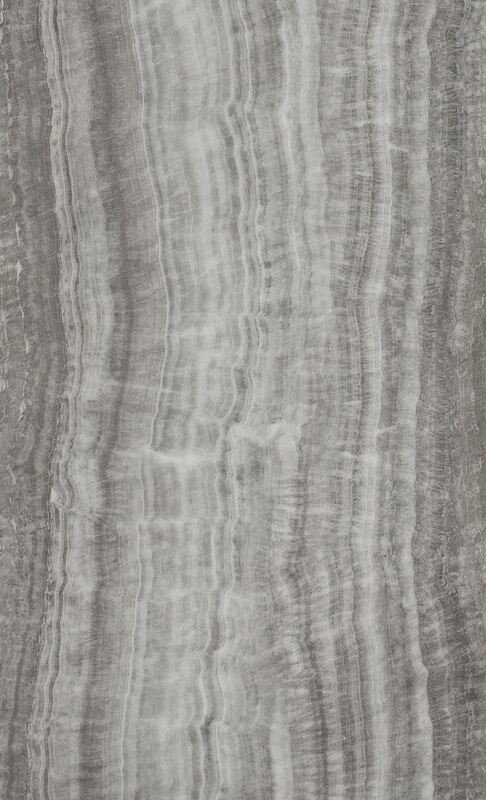 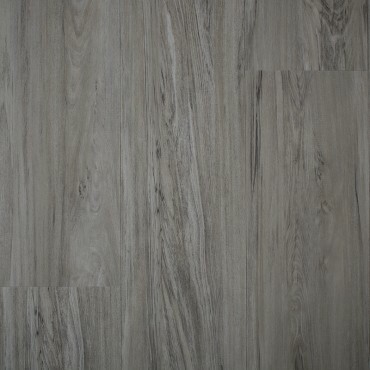 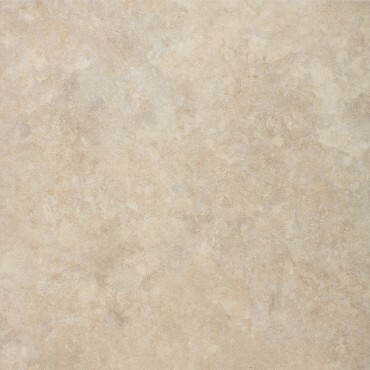 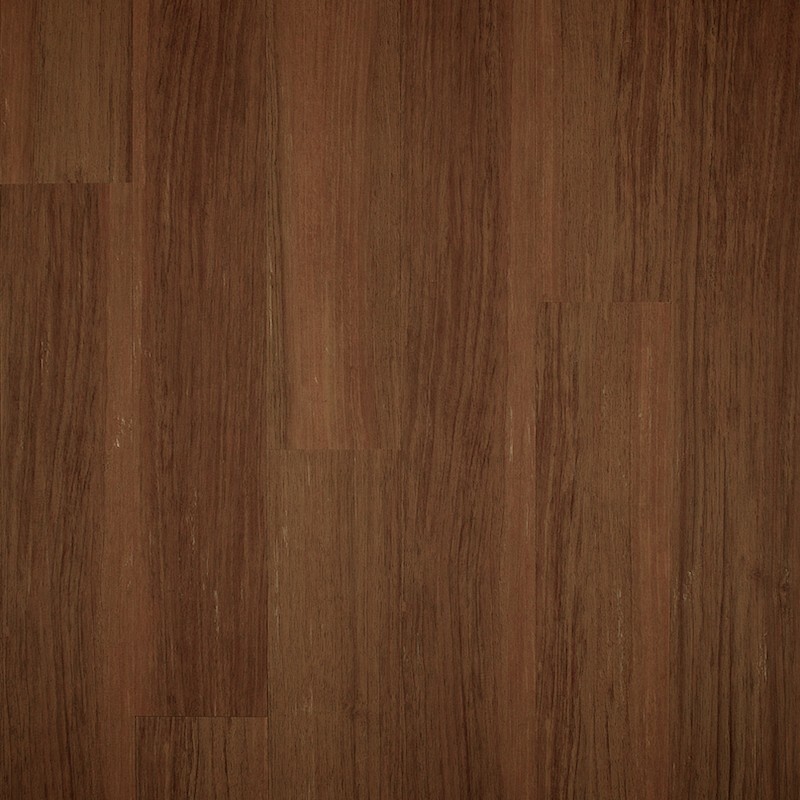 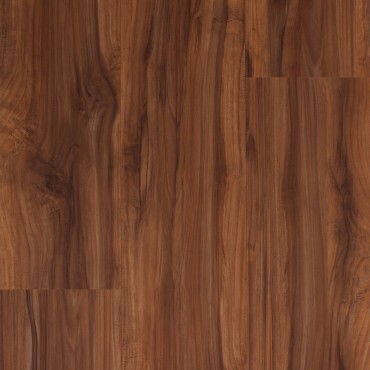 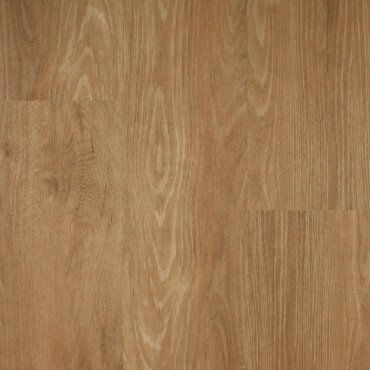 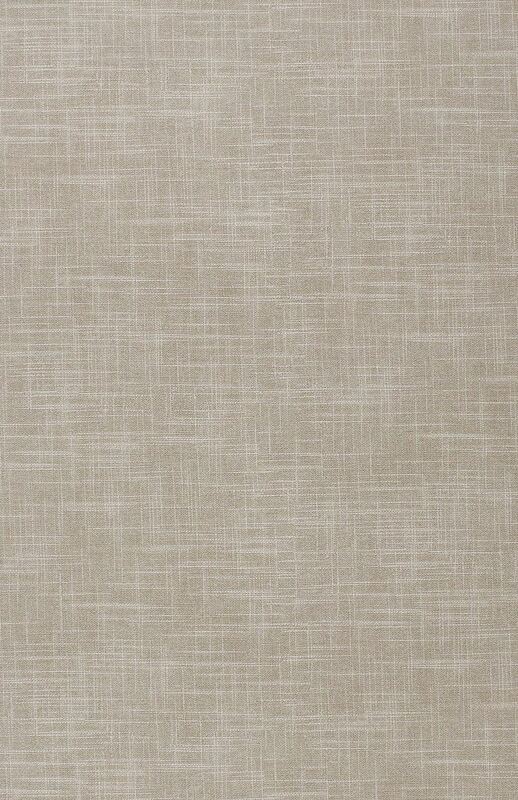 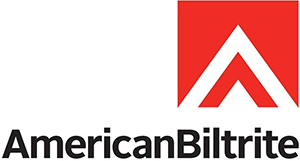 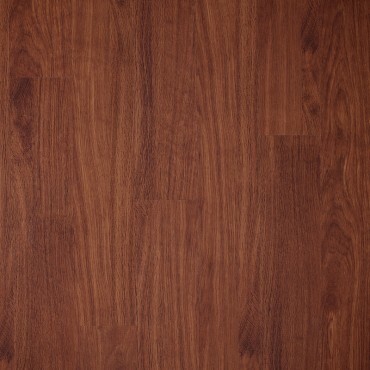 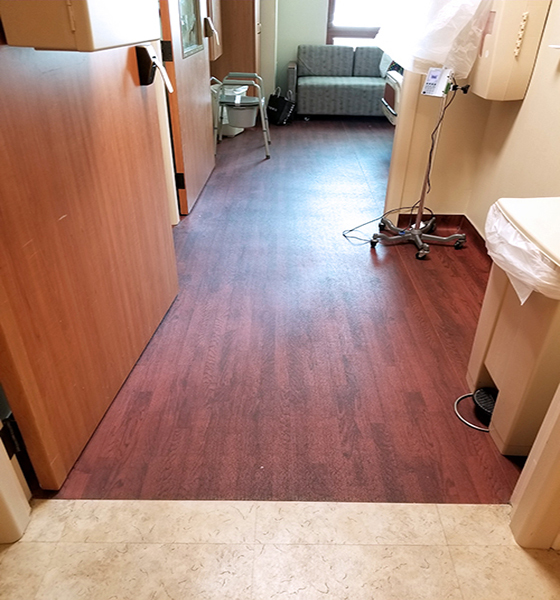 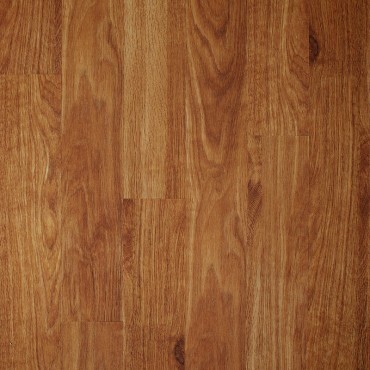 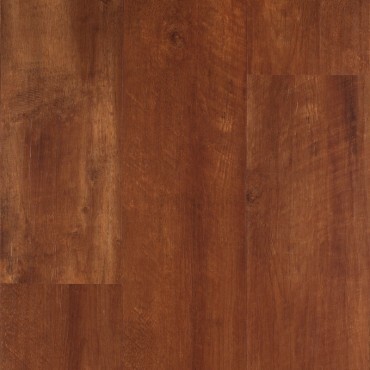 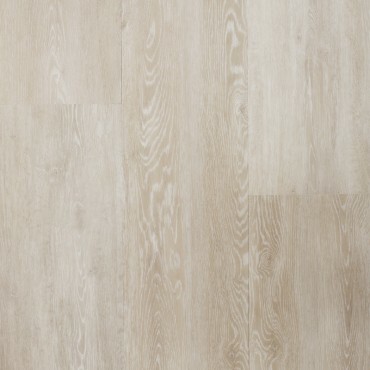 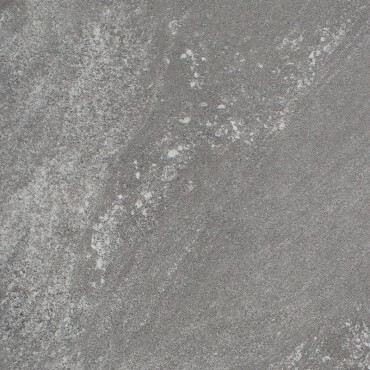 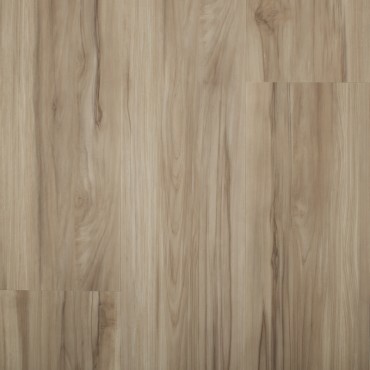 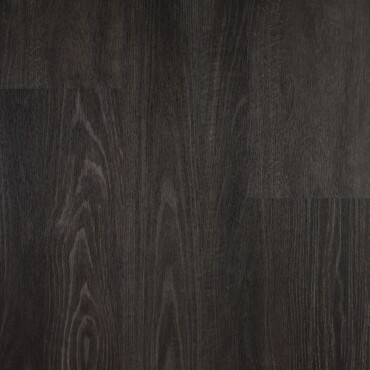 Mirra from American Biltrite is the ideal luxury vinyl tile for heavy traffic environments. 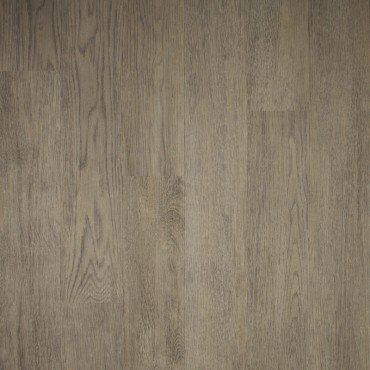 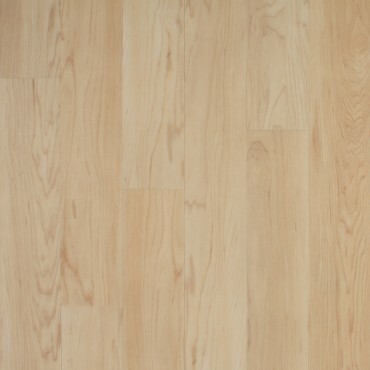 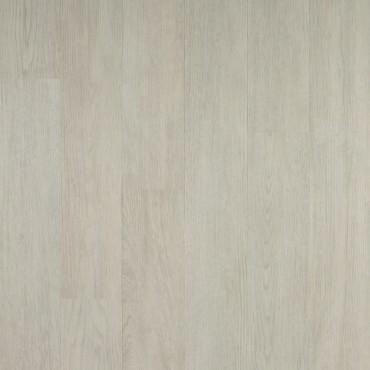 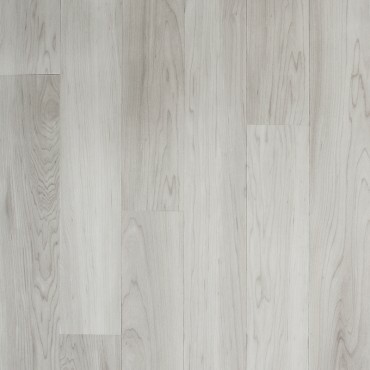 Mirra is the finest LVT in the flooring industry, made with a true hand-scraped finish and a superior 30mil wear layer, which is 50% greater than most traditional LVTs. 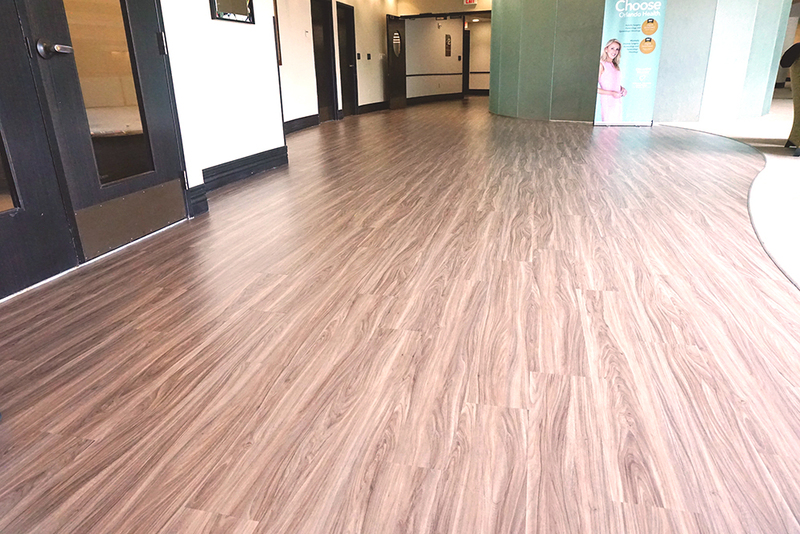 Multi-layer construction resists scuffs and stains, increases ergonomic comfort, and emulates the look and feel of natural geometric patterns. 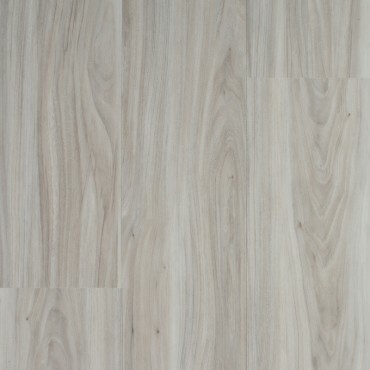 Available in stone and wood collections with a variety of classic and contemporary patterns and a host of colors and sizes. 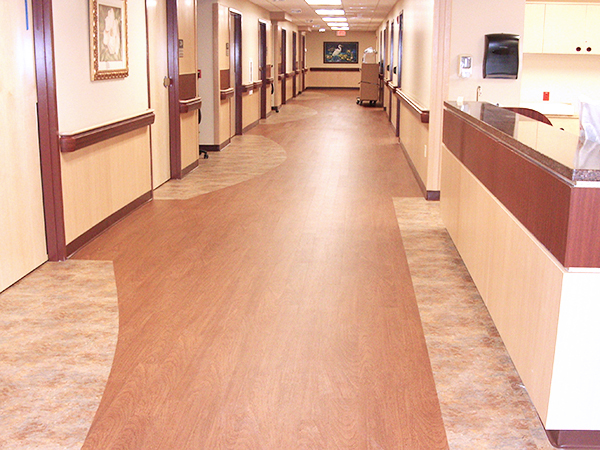 Mirra delivers superior durability, design, lower maintenance and long lasting beauty.